Itchy Feet? You would never believe how common and easily transmitted this horrifying fungi is. It lurks in the warm and moist. Bathroom, shower or locker room floors, as well as contaminated items like towels or clothes. These are the most desirable for the fungus known as Trihophyton’s a.k.a "Athletes foot's". And these are the most common ways of transmission. Only a slightly lowered immune system plus a short barefoot walk in the public gym, and you may quickly gain a new resident. #1 - How do you know that you suffer from Athlete’s foot? 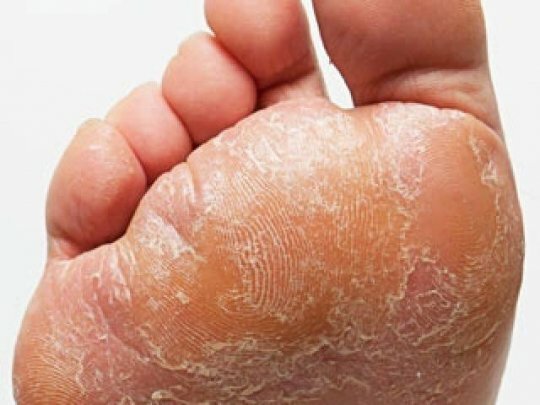 Before you continue to read, you should know that the symptoms listed in this article only suggest that you might suffer from Athlete’s foot. 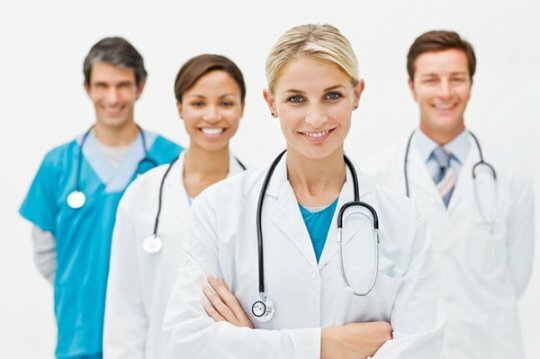 Always seek medical attention if you are concerned about your health. Constant and very annoying itching of feet soles might indicate an outset of the disease. In the beginning there are no visible changes on the skin therefore you should start to pay attention if the itching comes from the fungus or perhaps an allergic reaction. In the late phase the itching might get so disturbing that you cannot think about anything else. This can lead to serious social and personal problems. Flaking, or in other words peeling, of the outer layer of the skin. The problem with flaking is that most of the time it is ignored by the majority of people, as it does not give any other symptoms. Unfortunately, ignored flaking leads to scaling. Scaling usually appears in the later stage, after flaking, and it finally makes a person think that something is wrong. It basically is the same symptom as flaking but the flakes of peeled skin are significantly larger. The skin looks very dry and cracked. Sometimes cracks are so deep that they cause wounds. Smell appears at the same time with diaphoresis. Diaphoresis is not a big deal when you are sure that your feet are not inhabited by a sneaky fungus. There are also easy ways to deal with diaphoresis. But it is the smell that is a big problem. The same as itching, it can cause social problems. Who wants to take off the shoes on the party when is aware that his/her feet smell badly? Usually the smell is the reason why people finally attend to see the doctor. The vesiculobullous type of athlete's foot is less common but it does not mean that you are not in danger. The most common symptom is a sudden outbreak of itchy blisters and vesicles in between toes and on the soles of the feet. This symptom is the most painful one and is usually followed by a bacterial outbreak, as the open wounds caused by blisters do not heal properly and are the perfect place for Staphylococcus aureus to grow. #7 - Why is it so important to recognize the symptoms quickly? Fungus is an organism that grows in the form of hyphae with the possibility of wide and deep penetration. 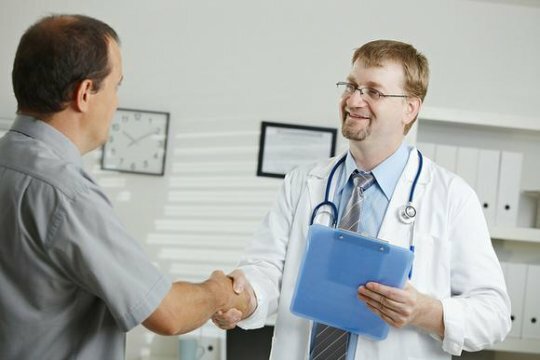 Untreated ringworm will penetrate deep into the dermis and after some time the tissue can be completely consumed, leaving the patient disabled. So if some of the symptoms listed above do concern you, quickly sign up for a check up!